Renaissance art is a distinctive style that emerged in the 1400s in Italy and has garnered a significant following and interest around the world ever since. Characterised by its Greek and Roman influences and depictions of nature and individual subjects as opposed to groups, it has now become one of the most widely recognisable and celebrated art styles in the world. If you are an art enthusiast hoping to sample some magnificent renaissance art, a visit to London is sure to not disappoint. 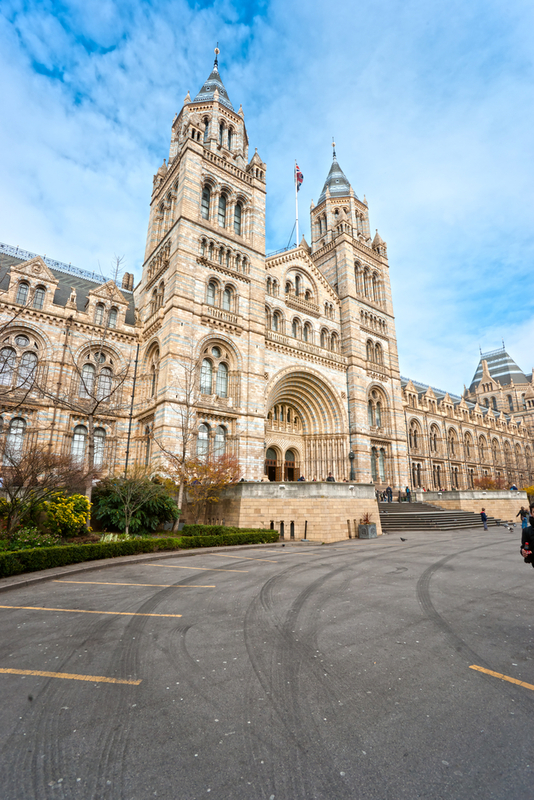 There are a number of museums displaying iconic works for you to marvel at for hours, but it’s best to know the main spots to visit ahead of your trip to avoid wasting time and to ensure you see everything you want to. Read our guide to the best places in London to find stunning Renaissance art. Be sure to visit the Renaissance art on display here, where a short tour will give you the opportunity to sample pieces from Italy and Northern Europe by a number of iconic artists including Leonardo, Titian and Raphael. The Virgin of the Rocks is one of the most memorable pieces on display here and is well worth taking your time to view. Leonardo’s work comprises of two paintings, both of which depict the Madonna and Child Jesus with the infant John the Baptist in an angel. The characters in the painting are shown in a rocky setting, which is where the piece gets its name from. Though mainly the same, the paintings showcase minor differences including the colour and the way in which light is used. Spend an hour or so seeing if you can spot any other subtle variations between the two. Brain fried from an afternoon of art analysing? Head back to your room at the Hotel Grand Royale Hyde Park and relax in an indulgent bubble bath. 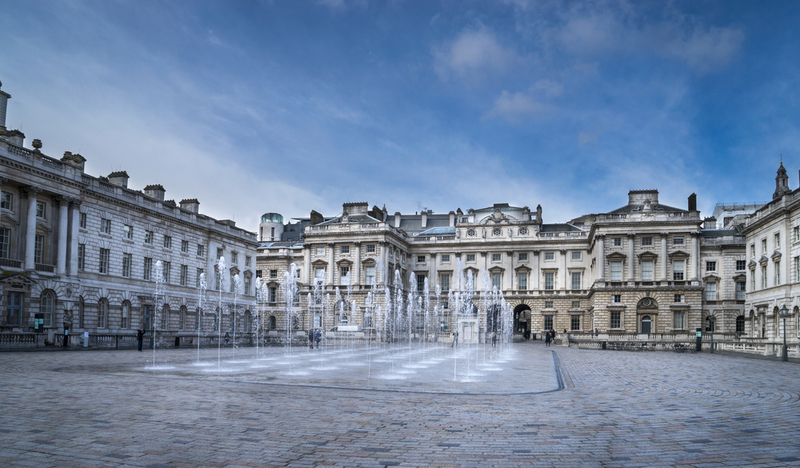 Situated in Somerset House, here you will find some iconic examples of renaissance art from both Italy and northern Europe. Browse important pieces from artists including Campin and Botticelli and pay particular attention to Adam and Eve, the world famous piece produced by Lucas Cranach the Elder. Famed for its treatment of the human figure, the piece depicts Adam and Eve surrounded by a number of different animals including sheep and a wild boar whilst they stand beneath the infamous apple tree and Eve hands her male companion the forbidden fruit. After an afternoon browsing some exceptional paintings, stroll back to the Hyde Park Hotels London for an evening of unwinding and discussing the works you’ve seen today with your friends or other half. Here you will find a number of different rooms dedicated to different aspects of the Renaissance style. Be sure to visit room 64, which explores ideas and beliefs associated with the style, particularly the interest in antiquity and classical precedents. Share the post "Where to go to appreciate Renaissance Art during a stay at the Grand Royale London"
Next articleWhat’s coming up at the Tate Gallery (for the December – Jan period)?